I have over 20 years of breeding experience and have been breeding Scottish folds since 2005. I own two Scottish folds girls in rare solid pure blue and lilac colours, they both take regular part in TICA international cats shows and do hold lifetime achievements of Quadruple Grand Champions, and Western Europe Regional Awards 2016-2017 . The kittens will have the best start in their life as they have been brought up around children and other pets in our lovely home, are well socialized and used to all household noises. The kittens will leave for their forever homes with their TICA registration documents(Pets only, NOT for breeding), Quality kitten pack (premium dry and wet food, toys), fully vet checked, 2 vaccination, microchipped , kitten contract . A new owner IS OBLIGED to neuter/castrate the kitten. If you are looking for active cats please look elsewhere as this is not what I offer! Kitten’s documents will be issued once you have provided proof of their castration/neutering from professional registered veterinarian. 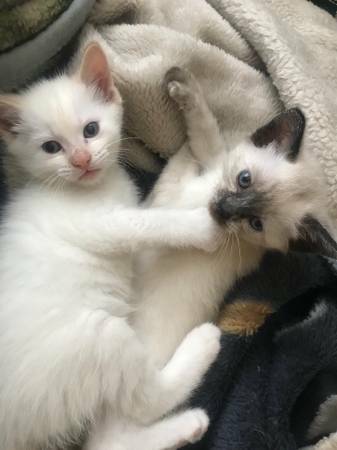 It is necessary as I am offering these kittens only to genuinely interested pet loving people, who can provide them new home with love and care.